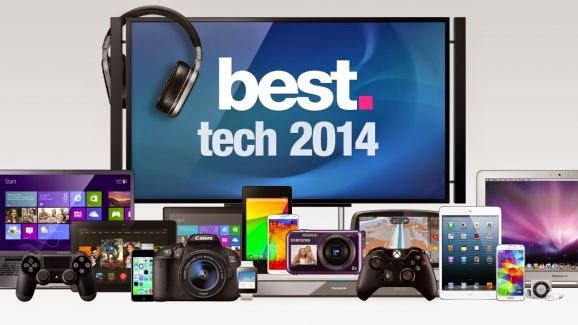 Lets take a full glimpse of tech gadgets of this year 2014 and there comes out top 5 tech gadgets of 2014. 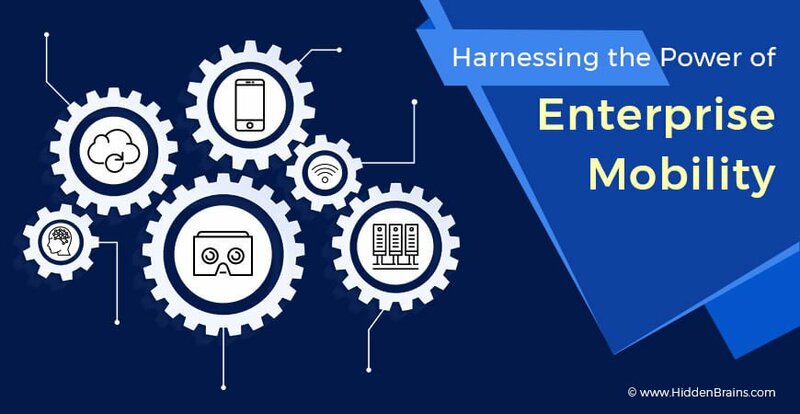 Check out who are shortlisted for this and why. 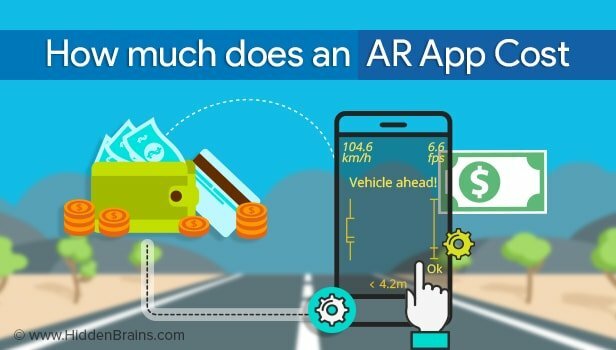 Find out which are those gadgets. Take a tour to it. This is Smartwatch nor a Rolex watch. Both the leather and aluminum straps look and feel fantastic—and while they’re no Rolex, the update might be enough for those who don’t currently wear a watch every day. 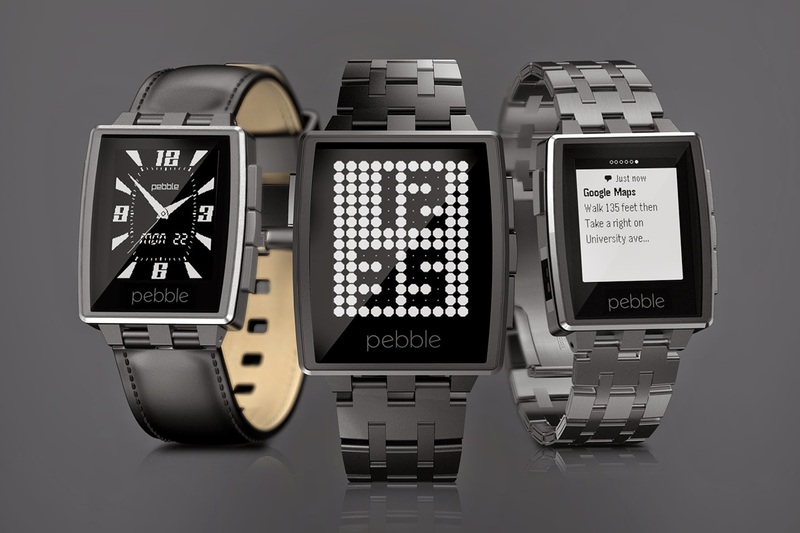 The Pebble Smartwatch made near the top of our list of best mobile gadgets of 2013—and for good reason its is also a top in list of 2014. 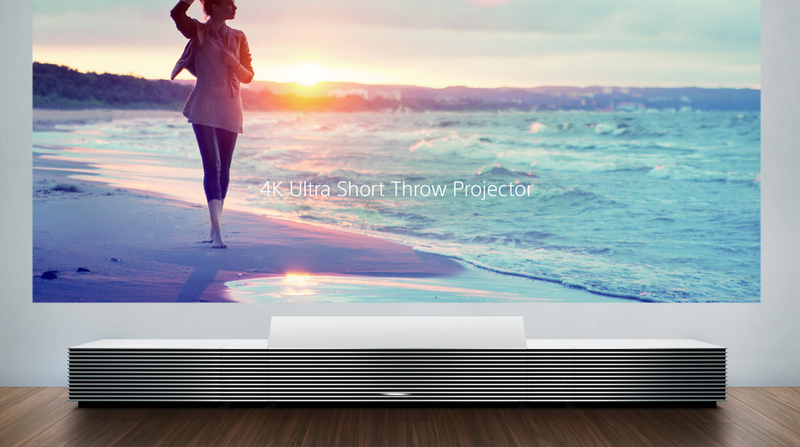 Sony’s most peculiar and most exciting announcement this year was the Ultra Short Throw 4k Projector. Due to the surprisingly short distance the projector sits from the wall and the incredibly sharp picture, this 4k projector feels like the future of not only projectors—but TVs as a whole. 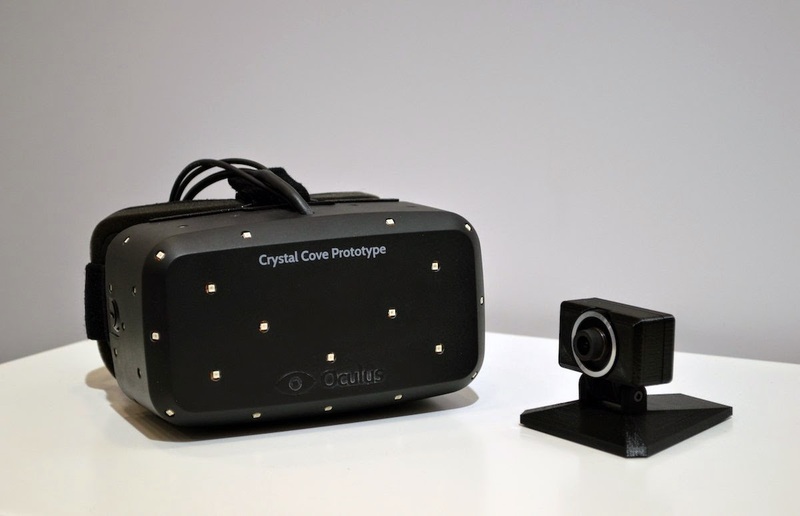 This year, Oculus showed off their new prototype, the Crystal Cove. This new hardware takes care of nearly all of the problems I noticed with the original—most notably the motion blurring, the resolution, and the lack of head tracking. Now armed with a camera that tracks the movement of your head in space. The online game streaming service was the most important announcement at CES this year. Sony had purchased the cloud gaming service Gaikai in 2012, but it wasn’t until this year at CES that we knew what for. 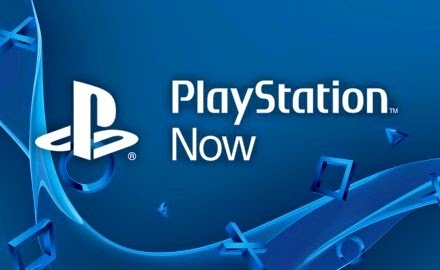 Not only does Playstation Now effortlessly solve the backwards compatibility problem, but now Sony just may have the Playstation 4’s killer app—the thing that will make gamers want to reserve space for it under their TV. Smartphones aren’t really much of a thing at CES anymore because most of the big manufacturers now save the unveiling of their flagship devices for their individual conferences and press events. 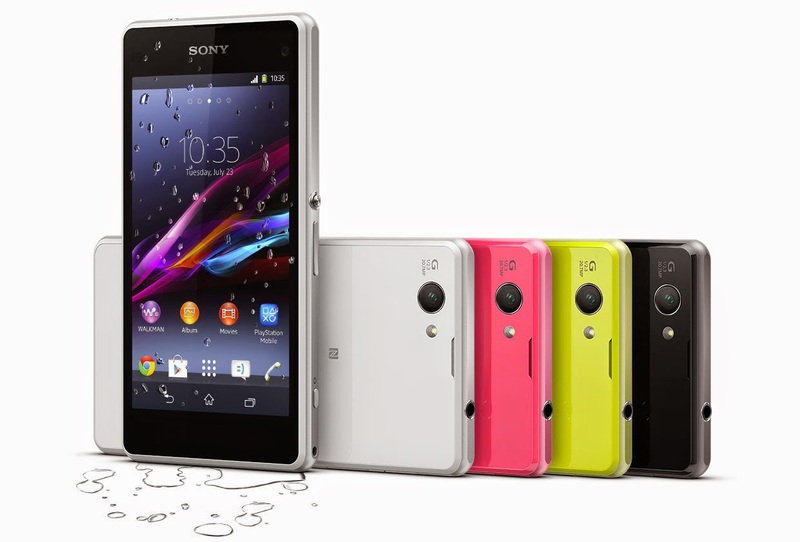 However, Sony quietly brought what might be their best smartphone in years to the show: the Xperia Z1 Compact. Despite the silly name, the Z1 Compact feels like the .